Throughout the 1990s D&T acquired and grew various consulting groups and agencies. In 2002, D&T merged most of the European and South American Arthur Andersen consulting business into their other foreign consulting businesses. 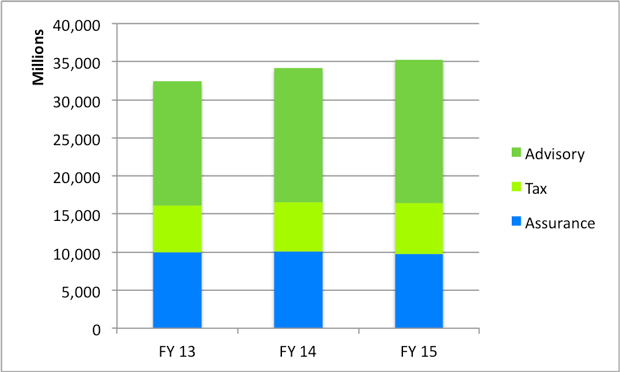 Over the last few decades Deloitte’s presence in the industry and total revenues have grown drastically. Deloitte is almost always ranked in the top 100 best companies to work for in Fortune Magazine. They ranked 97 in 2015. Deloitte University was formed in 2012 as an educational branch to provide current employees and future hires training in all areas of public accounting including tax, assurance, and advisory. During the 1990s PwC grew rapidly and became one of the industry standards in the United States. They also acquired many of Arthur Andersen’s Chinese client base after their collapse. Today, PwC has been consistently ranked among the top 100 companies to work for by Fortune Magazine for the last 11 years. They ranked number 74 in 2015. 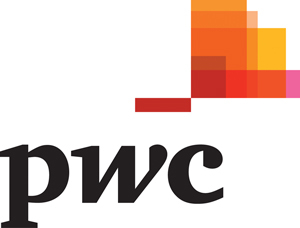 PwC Open University is PricewaterhouseCooper’s free online continuing business education platform. Anyone can sign up for their lectures and earn CPE credit hours for free. This is not only a great resource; it’s also a great learning tool for new hires and people interesting in getting a job in public accounting. You can find more information here. Like the big four firms, EY saw growth and expansion in the 1990s and early 2000s in their consulting and advisory businesses. This drew concerns from the SEC and other regulators at the true independence of the big 4 public accounting firms and their clients. EY took a big step in 2000 when they were the first firm to officially and formally separate their consulting side from their assurance side. 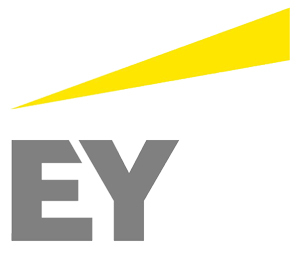 Now EY is often viewed as one of the best accounting firms to work for and are typically ranked on the top 100 best companies to work for by Fortune Magazine. They ranked number 79 in 2015. EY has developed a highly technical and advanced tax accounting and reporting program for accounting professionals. It consists of three different courses starting with the basics of tax law and ending with advanced income tax compliance. They courses are held at different EY locations around the country. Check here EY TAU for scheduling information. 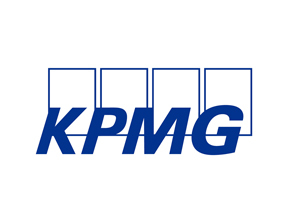 In 1997 KPMG attempted to merge with PwC, but it was stalled in the court system and eventually dropped. After the failed merger KPMG went on to divest much of its consulting and legal businesses. Now it focuses on three main services: audit, advisory, and tax. 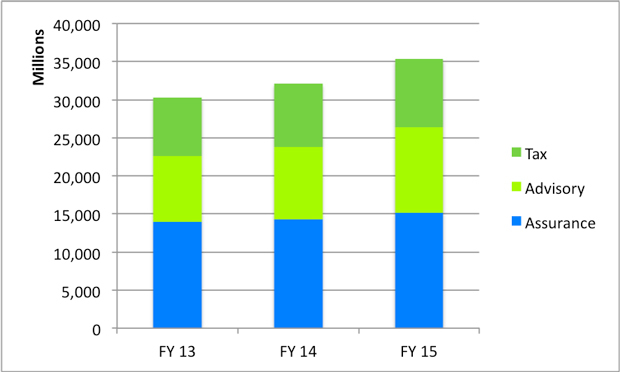 KPMG has seen repeated growth year over here and is viewed as one of the top accounting firms to work for. 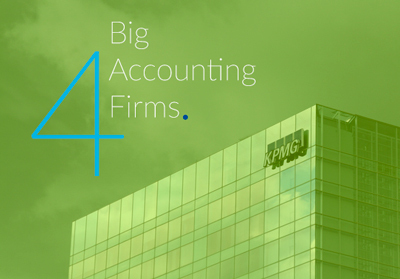 In fact, Fortune Magazine rated KPMG highest out of all four big accounting firms in 2015. They were ranked number 63. The KPMG University Connection is an audit, tax, and general business curriculum created by KPMG to help students learn more about public accounting. The video lectures teach everything from business communication to professional critical thinking skills. It’s a free resource that you should check out.